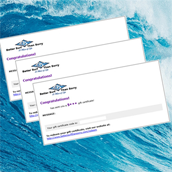 Surfer Baby offers cool surf inspired clothing and fun beach and play gear for infants and toddlers. 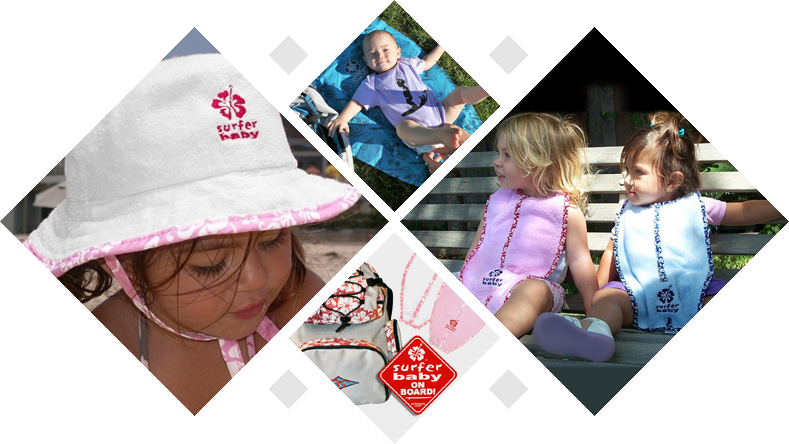 Home of the original famous Surfboard Shaped Bib, cool sheepskin booties, kids backpacks and more! 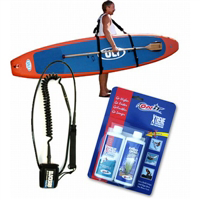 Standup paddle boarding gear for all levels of experience. 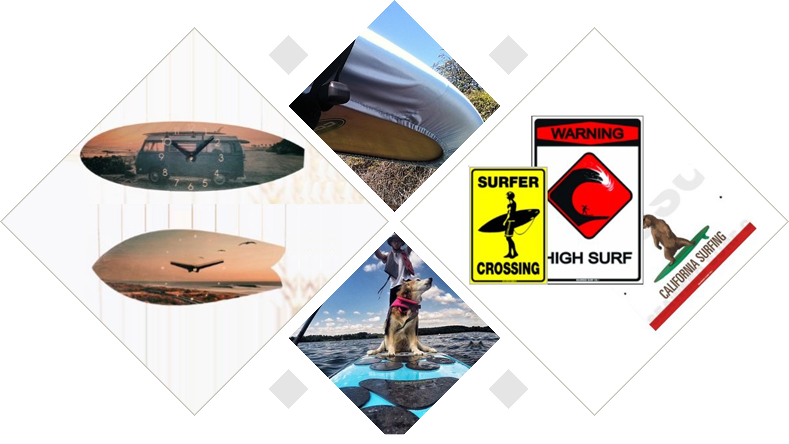 From boards, storage racks, SUP carriers, to fun SUP signs and stickers, we've got an impressive selection of gear and accessories for paddlers.